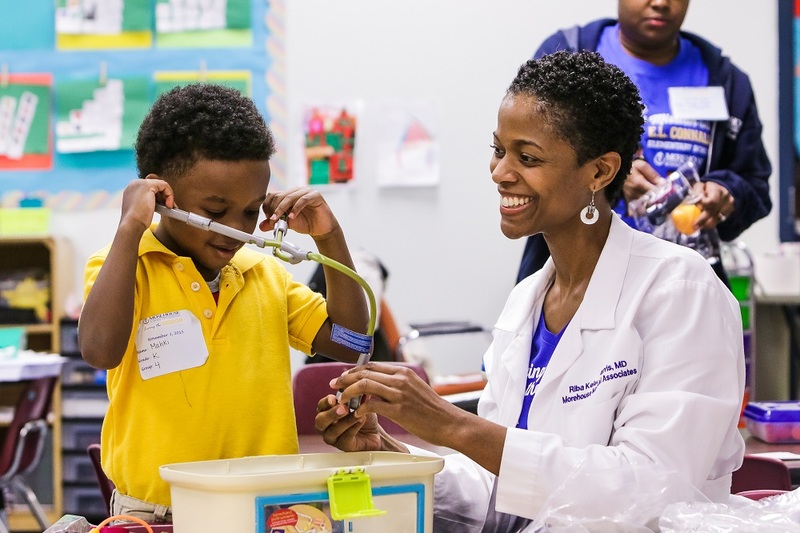 NOVEMBER 5, 2015 - More than 50 Morehouse School of Medicine (MSM) physicians and administrators took part in MSM's Graduate Medical Education Committee (GMEC) annual retreat and community engagement day at E.L. Connally Elementary School. 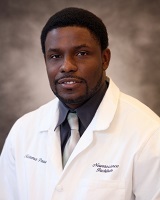 NOVEMBER 5, 2015 - At Morehouse School of Medicine, Ketema Paul receives support from NIH's National Institute of Neurological Disorders and Stroke (NINDS) to look for genetic targets that might improve the treatment of sleep disorders. NOVEMBER 5, 2015 - Georgia earned a "D" on the 2015 March of Dimes Premature Birth Report Card, which for the first time graded the state's cities and revealed persistent disparities between communities and among racial and ethnic groups. OCTOBER 20, 2015 - Dr. Glenda Wrenn, director of Behavioral Health for Morehouse School of Medicine's Satcher Health Leadership Institute, said, Part of fighting the stigma of mental illness is having complex narratives. She added that fighting the stigma starts by sharing stories. OCTOBER 19, 2015 - The National Academy of Medicine, formerly the Institute of Medicine, announced today the election of 70 regular members and 10 international members during its annual meeting. 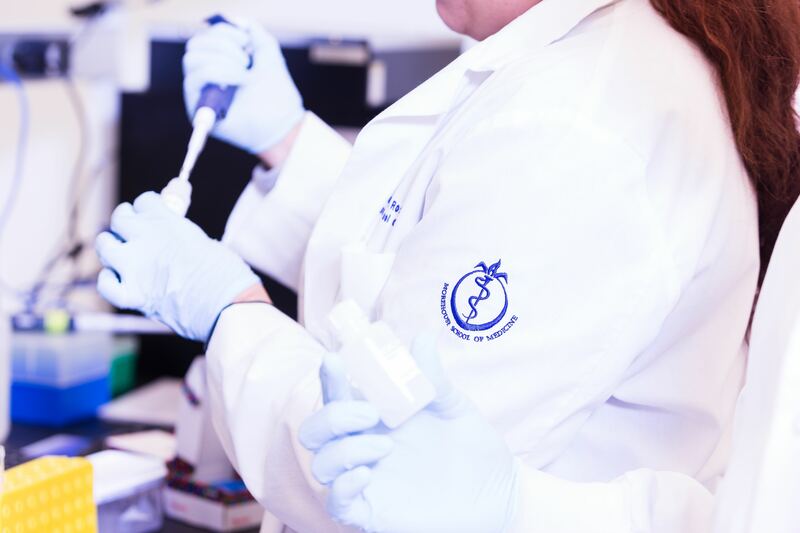 OCTOBER 16, 2015 - Vanderbilt officials announced today the university has been awarded a $16 million federal grant to coordinate AIDS education and training efforts in Tennessee and seven other states in the Southeast. OCTOBER 16, 2015 - Jason DeBruyne, PhD on a team that have a new genome screen that has identified partner molecules of cell-waste disposal proteins. They applied their new method to identify other clock partners that target a multipurpose cell nucleus receptor for disposal. 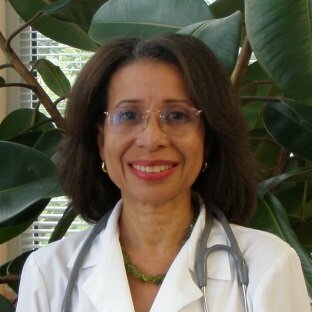 OCTOBER 16, 2015 - Dr. Jennifer Rooke, an assistant professor of community health and preventive medicine at the Morehouse School of Medicine, said she works with patients to remove all saturated fats from their diets, especially those from dairy products. She sees the cholesterol in saturated fats as the real culprit in heart disease.